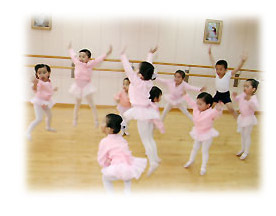 For many years, our school has been offering various dance courses, ranging from pre-school to vocational and adult classes. Other than Ballet, we also run many dance courses such as Jazz, Latin Dance, Ballet Pilates. 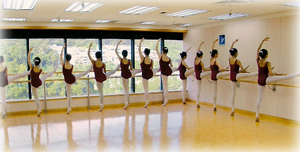 For ballet courses, they are based on the Royal Academy of Dance’s curriculum which stresses technique, expression and musicality.